At Varnom Ross we believe it’s the little things that make a difference. 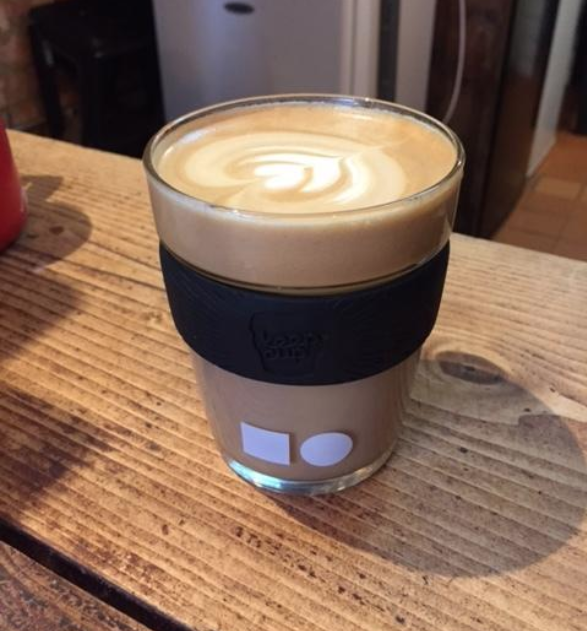 That’s why we’ve been working with our good friends at KeepCup and WildAbout to put together a little gift delivered on the first day of your new career. If you’d like one too, you should give us a call!